This Monitoring tour is a program in which you will visit the rural areas involved in green tourism, experience the actual lifestyles in these areas such as production activities and food culture, and interact with the local people. An English-speaking guide will accompany you on the tour and help with the exchange. 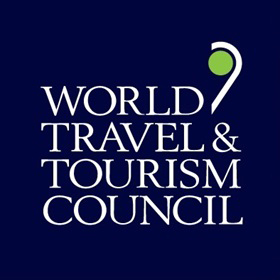 To use as reference in welcoming international tourists to each area in the future, all participants are asked to cooperate with questionnaires and discussions during the program. If you would like to participate, please send an e-mail to the address below for inquiries and applications. Applications will be closed once all places are taken. The program organizer’s office will send detailed information and instructions about the tour to those who have been accepted. Participant are not wanted,now. 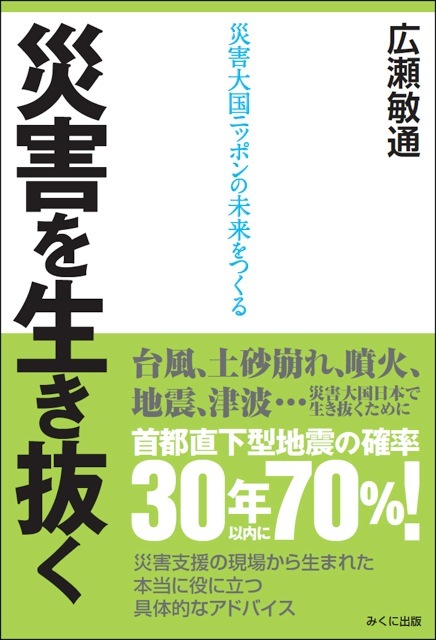 参加者募集中のツアーはありません。また、来年度（2015年度）をお楽しみに！. Experiencing lifestyle of Aso in winter. ※ As a general rule, the organizer covers meals, accommodation and transportation included in the program. ※ The participants bear the expenses for traveling up to meeting/end places of each tour, shopping during the tour and eating and drinking outside the program. ※ The organizer takes out accident insurance and liability insurance for participants this time and compensates for injury or illness, and personal accident damage that may occur during the tour. The details are provided separately. * Tourists with non-Japanese nationality visiting Japan or foreign residents in Japan. * Those who are healthy, able to manage oneself and able to communicate with other participants and local people.Generally 20 years old or older. * Chronic diseases and allergies should be declared in advance. * Fill out a questionnaire as a tester and participate in the discussion. 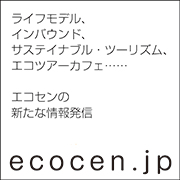 ※ Questionnaire result or advice are utilized when Ecotourism Japan and the Ministry of Agriculture, Forestry and Fisheries plan green tourism in future. Personal information is protected. ※ During the tour, staff takes pictures and they are utilized for future promotion. Please inform the staff if there is a problem with it. ２．Full name,gender,age,nationality of all participants. ３．Contact infomation(mobile phone,adress)of the representative. ４．Scheduled date and time of arriva, in Japan.scheduled departure date,and arrival and departure airport in Japan. ※ Please make inquiries by e-mail. Please take one ,brochure Please pick up,here. Biei and Furano in Hokkaido are popular for their beautiful scenery. Stay at a rural farmhouse cottage and enjoy a locally-raised beef & pork barbecue and freshly-harvested vegetables. Experience activities that can be called the definitive green tourism in Hokkaido, and explore developments in green tourism in central Hokkaido. The Shimanto river is a clear stream that is representative of Japan. In this tour, you’ll visit the village along the Shimanto river and enjoy river fishing and farming along with canoeing and biking to get a feel for what life is like by the river. Stay at a private farmhouse, interact with local people and enjoy rice, vegetables and river harvests grown with the water of the Shimanto river. The foothills of Japan’s Southern Alps lie at the foot of Mt. Fuji, Kitadake and Ainodake, which are some of Japan’s most famous mountains. One of Japan’s three largest alluvial deltas, this area offers views of expansive rural scenery along with the history of flood control and water utilization of the town’s ancestors, including 16th-century leader Takeda Shingen. The tour offers a journey to experience the richness of the culture of everyday agriculture-centered life. Sense the blessings of fruit trees such as sumomo plums in the region that boasts the largest production volume in Japan, and participate in a festival that joyfully gives thanks for long-lasting fertility. Bordering on the Tone River, Kozaki Town has prospered since the Edo period as a place of sake brewing and soy sauce and miso (fermented soybean paste) production. It has developed its community as a‘village of fermentation’. This tour explores the fermentation culture, which is indispensable to Japanese food, by visiting Terada Honke, the sake brewery that has operated for over 300 years, and viewing the sake brewing process, along with tasting tofu, miso and soy sauce made using locally-produced soybeans. Walk the village in the remotest part of Kyoto where traditional thatched-roof houses remain, and experience the way of life in winter as passed down among generations in the mountain village. With an initial lesson by a local hunter, learn the wisdom in living with nature by experiencing hunting and cutting, cooking and then enjoying the wild game, to fully sense the blessings of the mountains.